A teenager has been forced to wear a headscarf at school by her ‘sexist’ sixth-form after she shaved her head for charity. Maddie Santon-Williams chose to shave her head for Macmillan Cancer Support after they helped her mum Sue, 56, through a battle with bowel cancer. 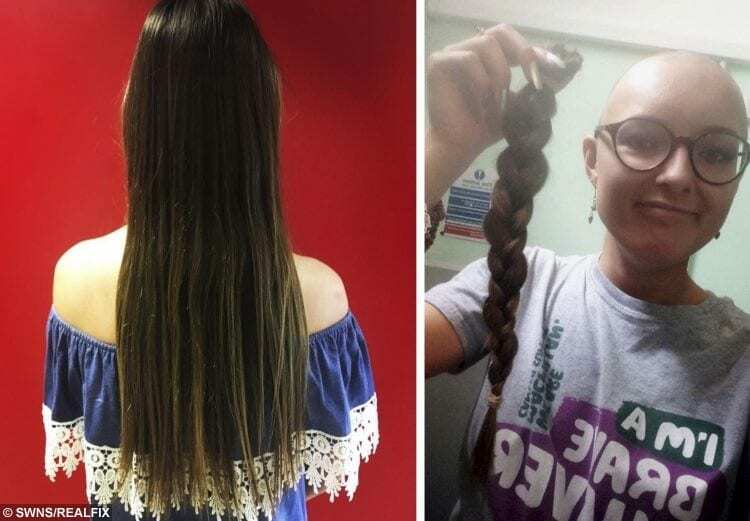 The 17-year-old from West Kingsdown, Kent, has raised £800 for the charity since cutting her hair off on July 15, but was told to cover her head when she returned to school. Maidstone Grammar School for Girls student Maddie said: “I originally planned to cut my hair in August, and told them in September. “My teacher told me they’d run it past the headteacher but I never heard anything back, and it wasn’t my priority to chase them up this time as I only had a week left of term once it was done. “I went back in on the Monday and they told me I had to cover it up with a headscarf so I didn’t offend anyone. 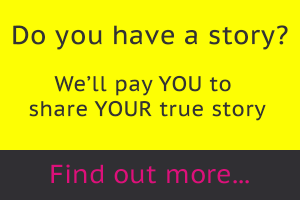 “There is a girl who has alopecia but she came up to me and agreed the school were out of order. “A boy shaved his head last year and nothing was ever said about it, and I don’t think he even did it for charity. “It’s not in our uniform code but obviously it’s alright for boys, I think it’s really sexist. 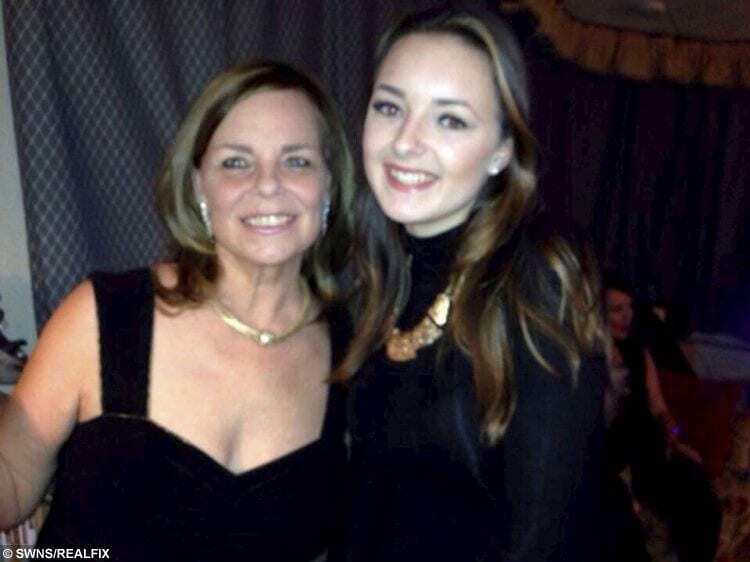 Maddie Santon-Williams with her mum Sue Williams. “I didn’t wear the headscarf for the last two days of term but no one said anything. “I’m back at school in September and I don’t know if they’ll make me wear it again then – the headteacher said by the time I come back it’ll be fine, but where between being bald and my hair being that short does it become offensive? “My friends agree with me completely, I sent an email to all the other sixth-formers to see what they thought and got 100 replies saying they thought it was ridiculous. Sue was diagnosed with bowel cancer in August 2015, and got the all-clear in April 2016. Maddie says her mum didn’t lose her hair, but Macmillan supported the family and she wanted to pay something back to them. Maidstone Grammar School for Girls head teacher Deborah Stanley said: “The school has a proud record of supporting and encouraging pupils’ participation in charity fundraising events. “However, this has always been with prior notice and permission, as we have a number of pupils with various ongoing health issues. “We therefore asked Maddie to cover her head while walking round the school, although this wouldn’t be necessary in the classroom or the sixth-form common room.